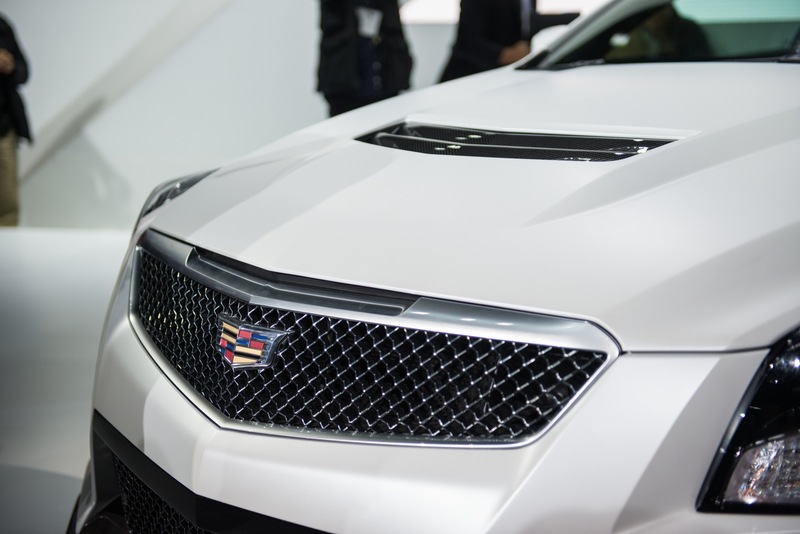 Cadillac is celebrating the launch of the all-new 2016 ATS-V family — the 2016 Cadillac ATS-V Coupe and 2016 Cadillac ATS-V Sedan — with an exclusive, limited-production Crystal White Frost Edition. 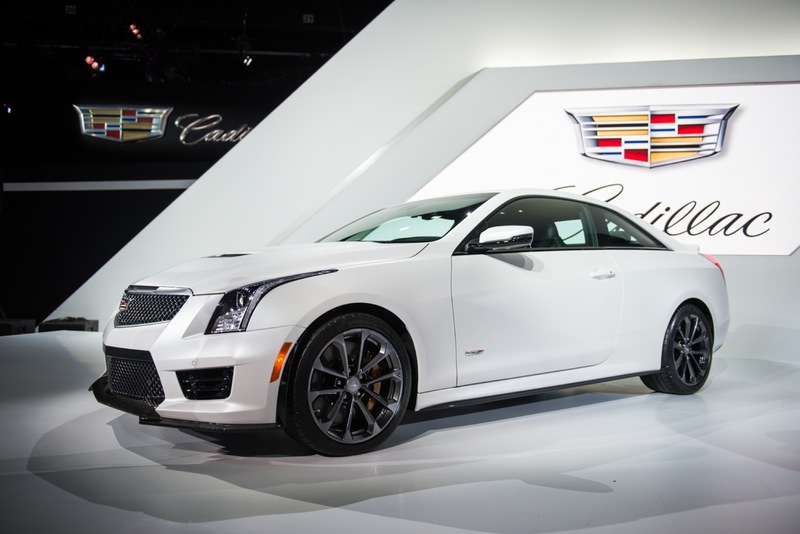 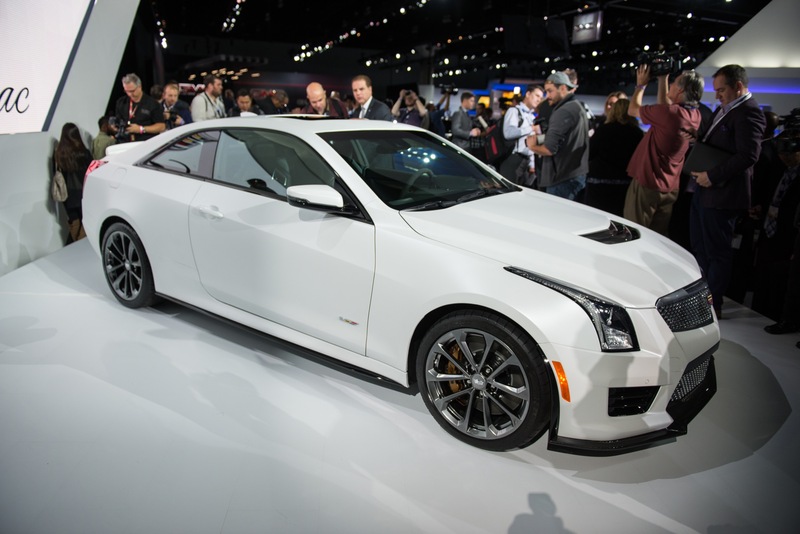 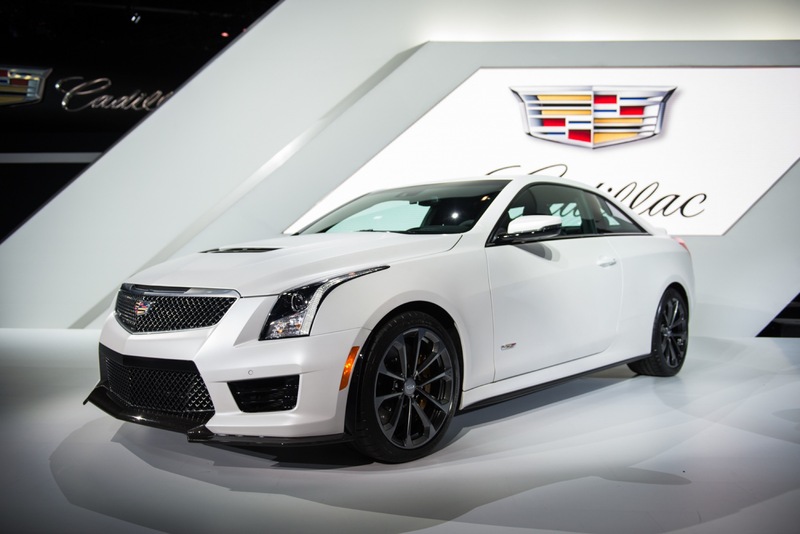 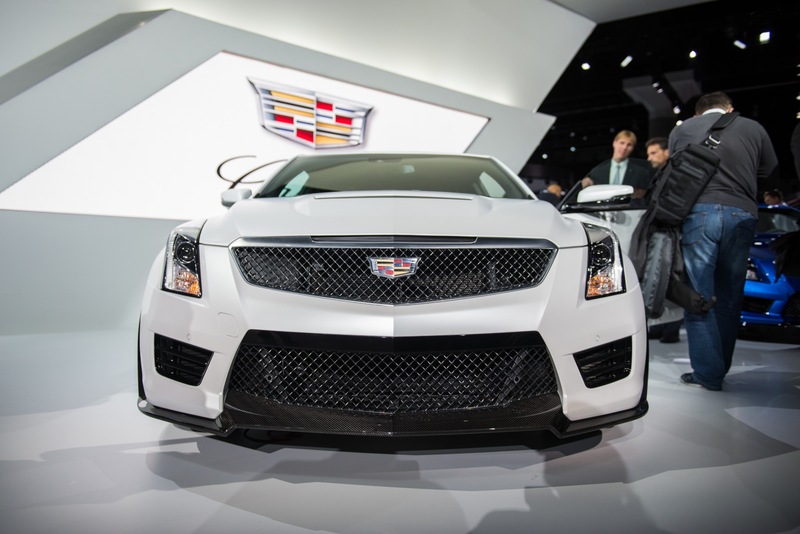 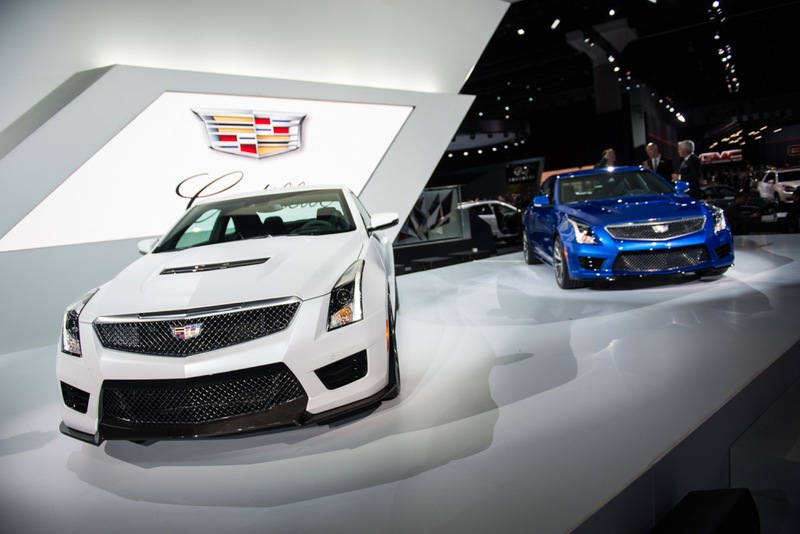 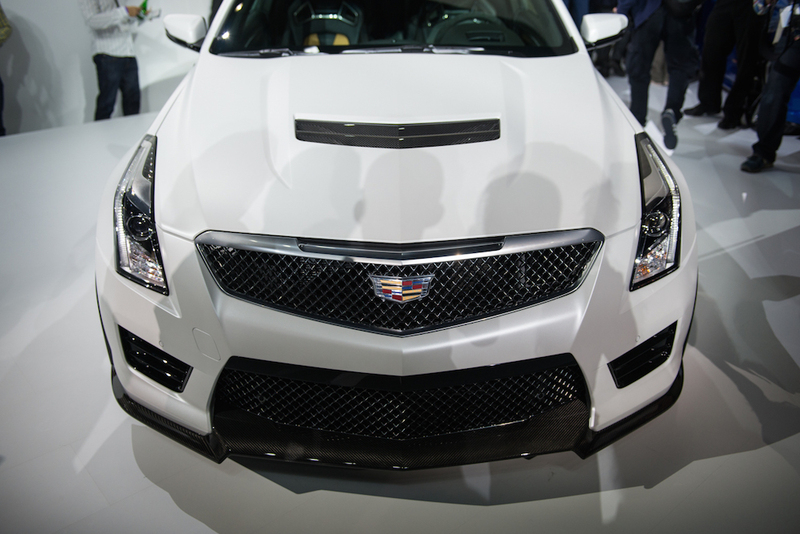 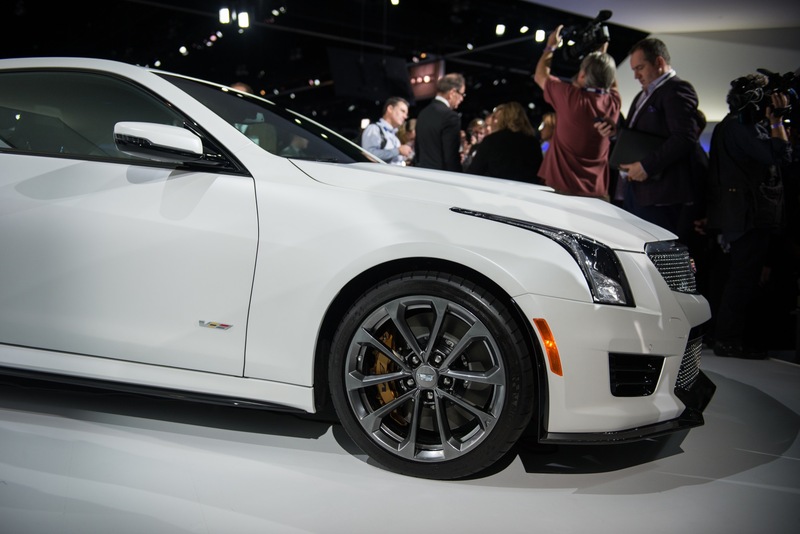 The ATS-V Crystal White Frost Edition was announced alongside the 2016 CTS-V Crystal White Frost Edition. 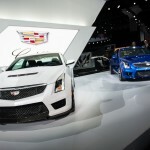 GM Authority was first to discover information about both of the upcoming limited-run vehicles three months ago. 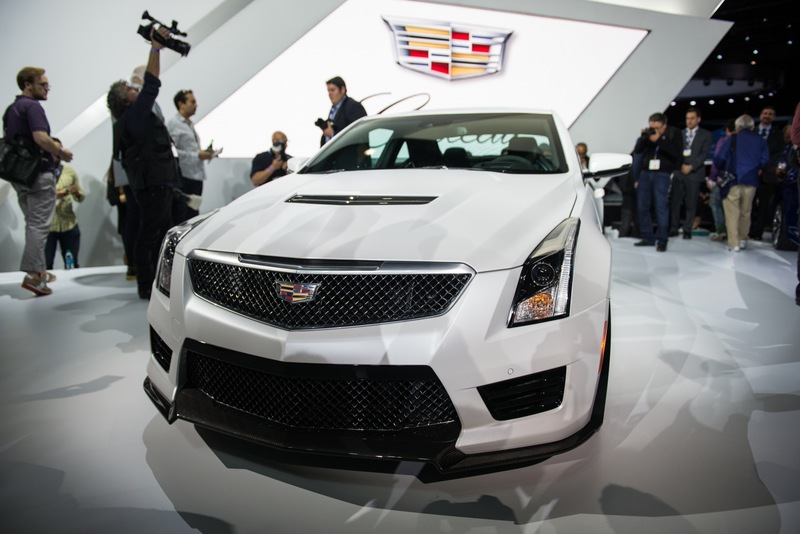 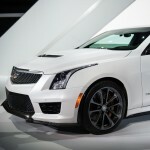 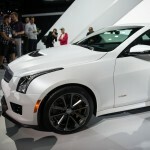 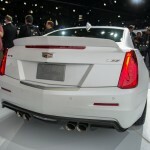 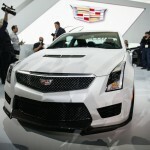 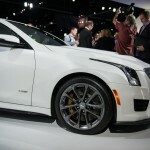 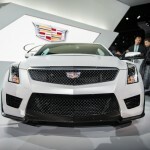 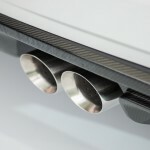 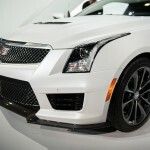 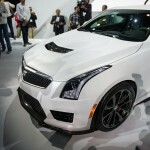 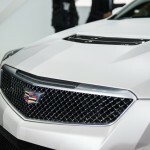 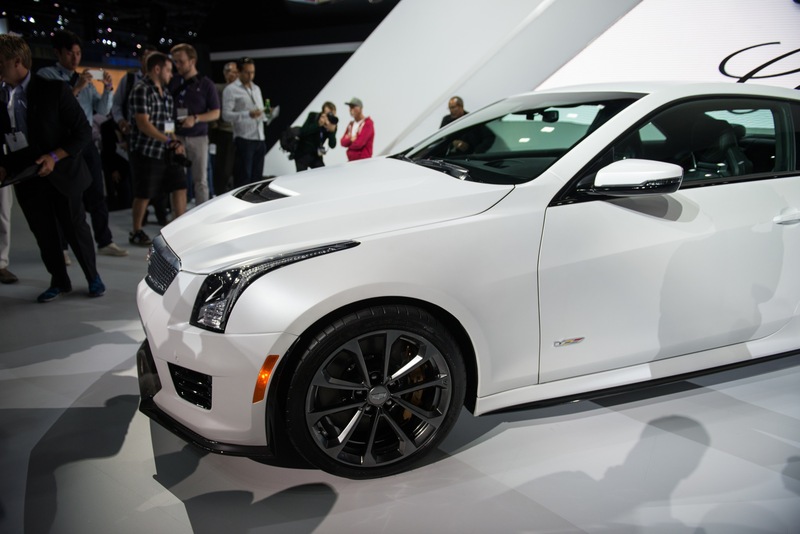 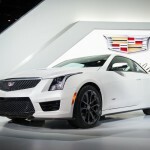 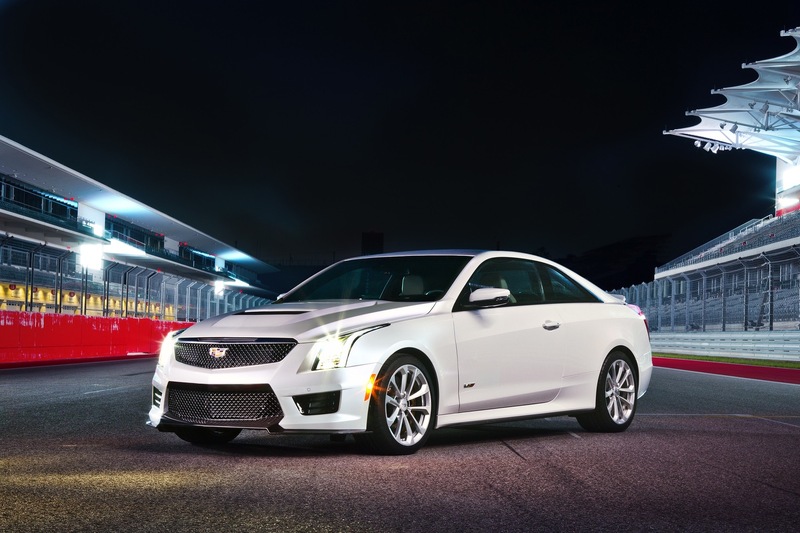 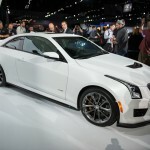 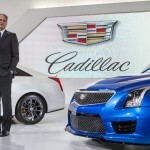 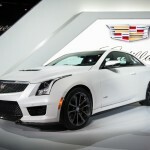 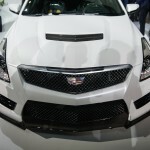 A total of 70 units of the Crystal White Frost Edition ATS-Vs will be built. 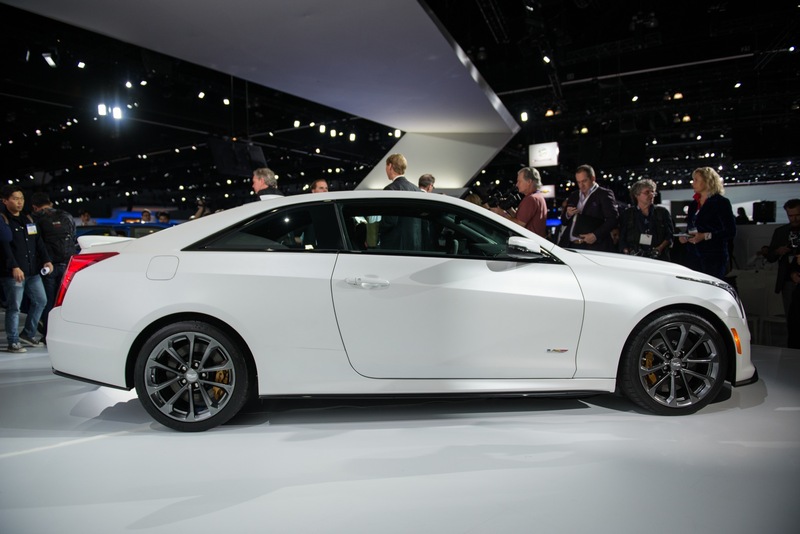 Thirty one of these will be of the Sedan variety, while thirty nine will be coupes. 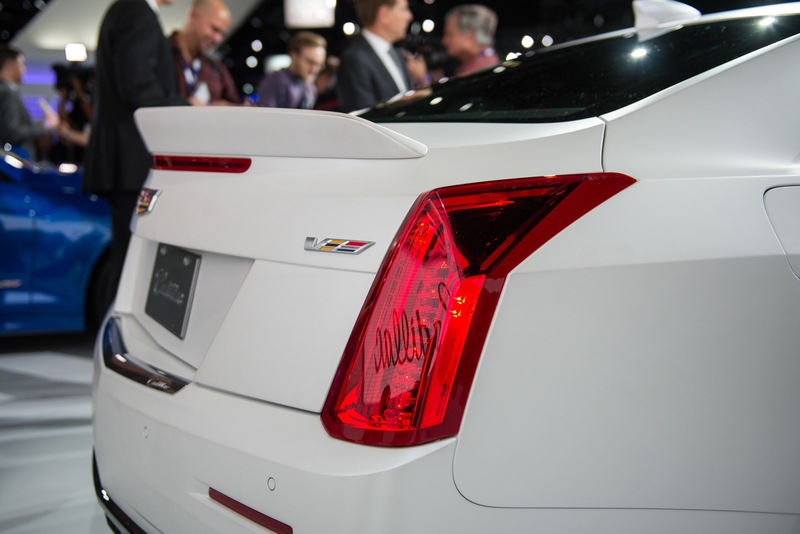 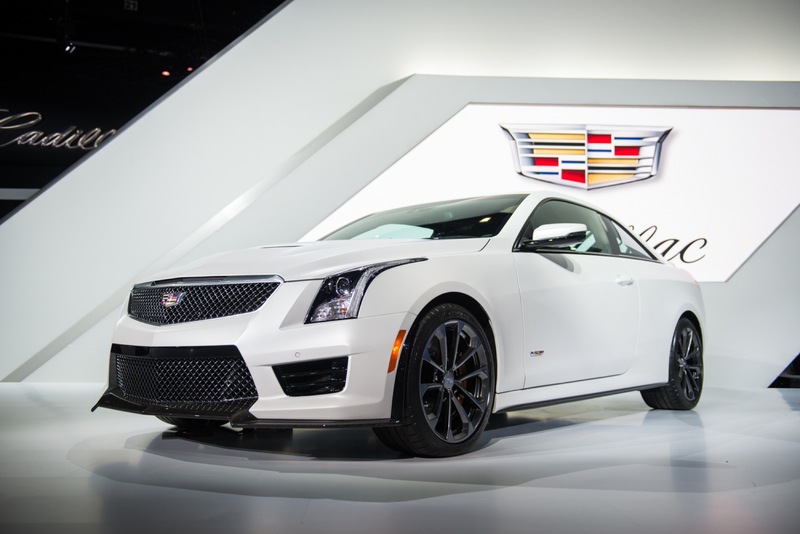 Pricing for the 2016 ATS-V Sedan Crystal White Frost Edition will start at $71,460 and at $73,660 for the 2016 ATS-V Coupe Crystal White Frost Edition. 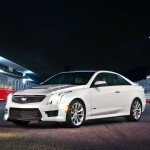 The prices include destination freight charges but exclude tax, title, license and dealer fees. 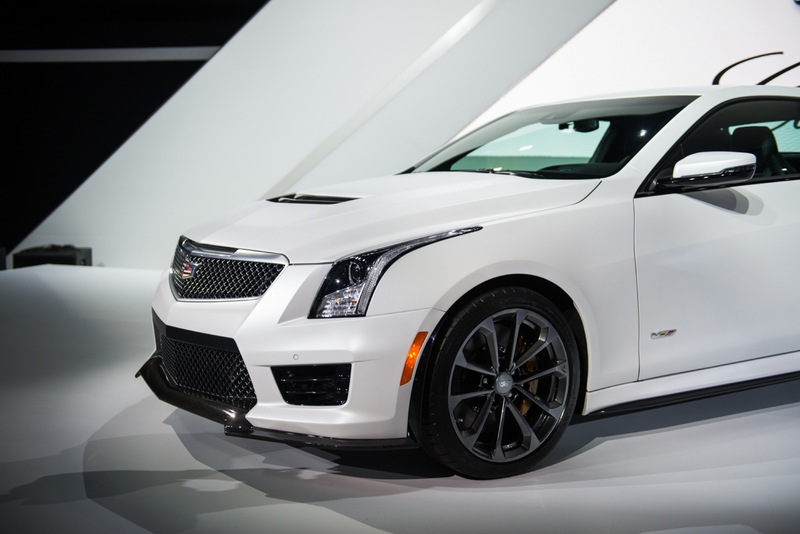 So…white matte paint is the only thing special about this? 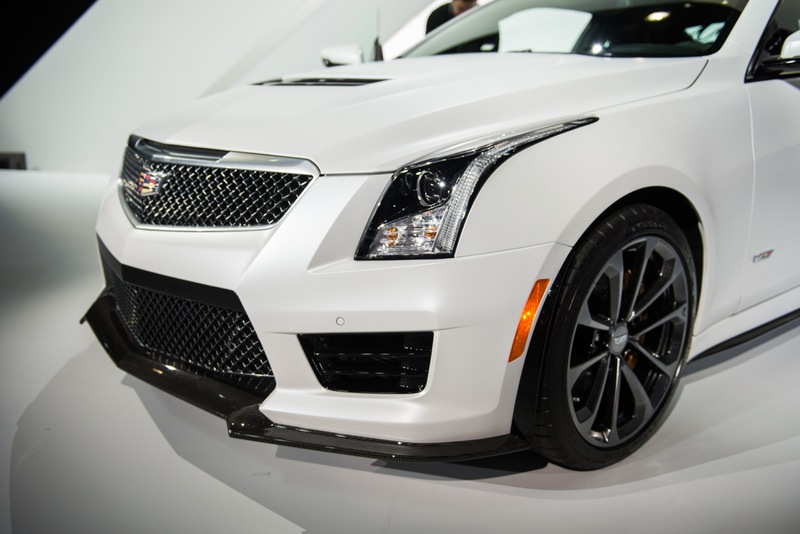 “Do you like this color of white compared to the “regular” white or “pearl” white? 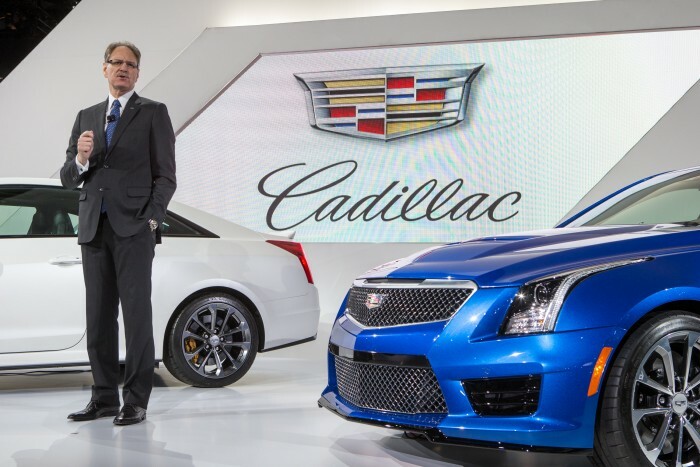 Answer: “Yes, it’s different” = positive consumer reaction. 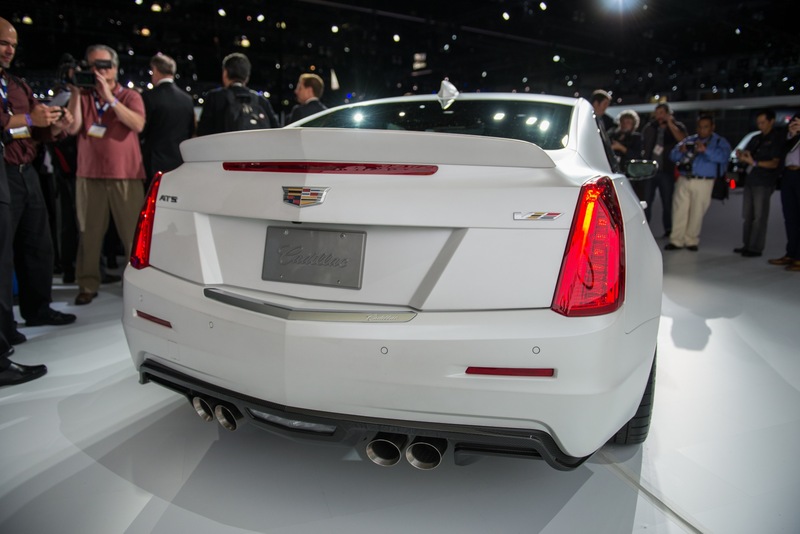 The fact or explanation that it’s only available on a $70k sedan is not one of the followup questions asked. 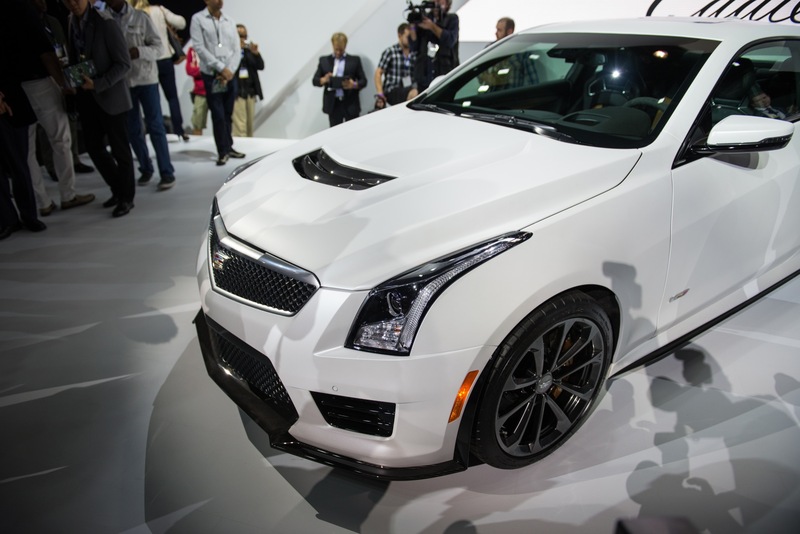 It’s a limited production color… hence the premium. 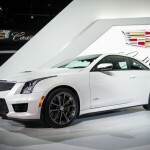 It’s also available for only 70 units, making it that much more “limited” and unique. 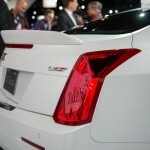 And any time you see those two words together in nearly any industry (automobiles, watches, etc. 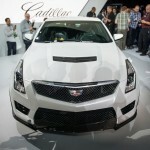 ), there is usually a financial premium on it. 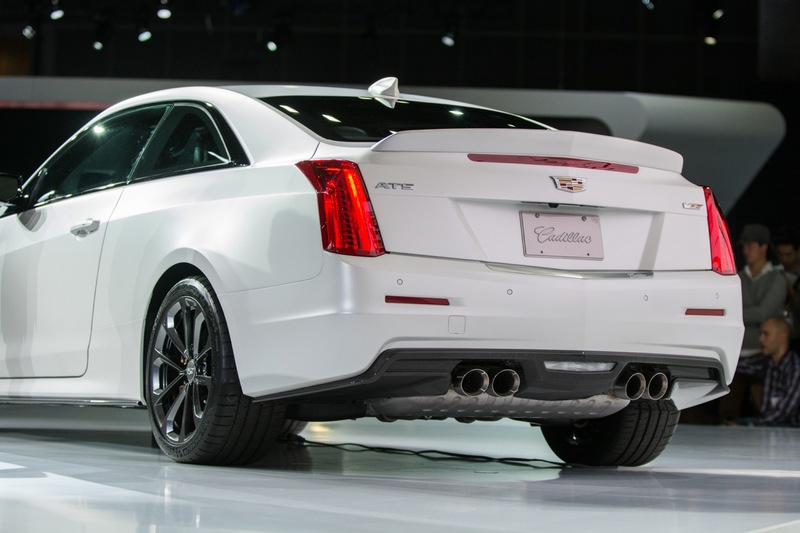 It provides a nice way to launch a vehicle, and is for enthusiasts who want to have something limited and “one of”… in this case, one of 70. 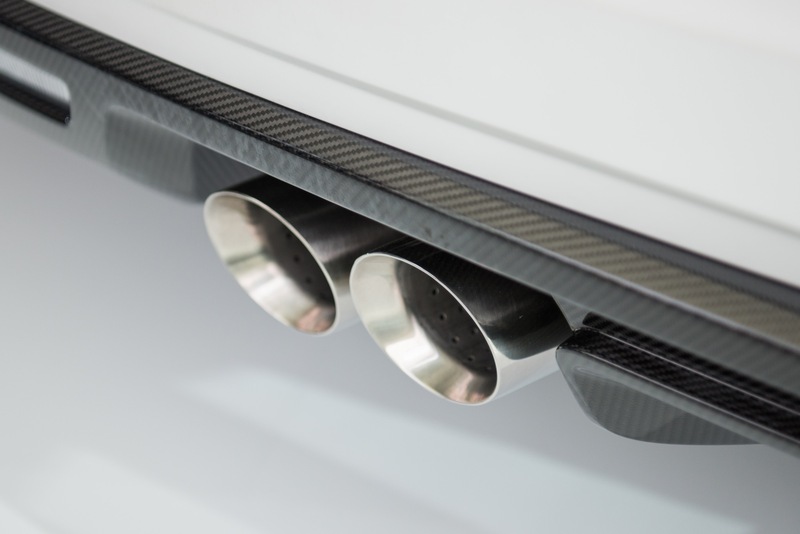 Did you know that Bugatti, Lamborghini, Porsche all do the same with limited/launch colors, albeit with much greater premiums? 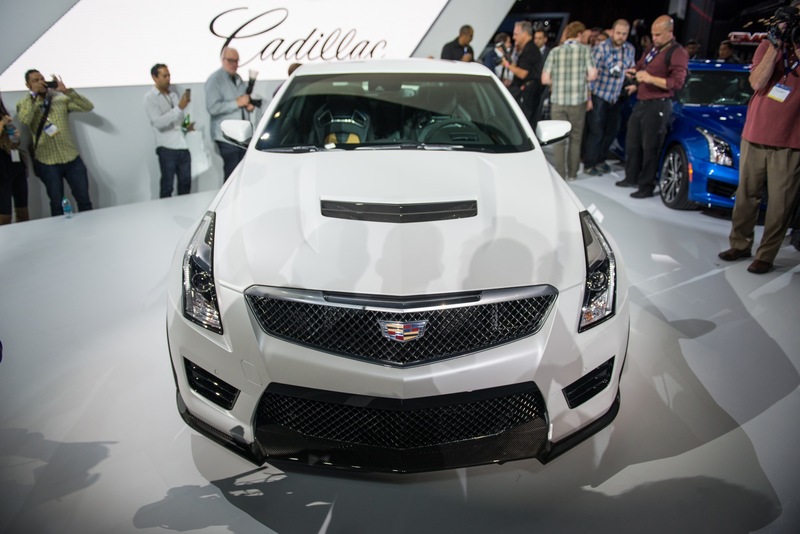 I don’t see you getting on their case about it, though.